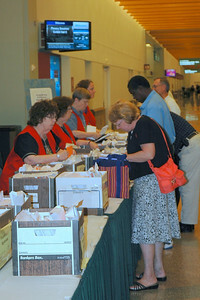 Registration begins at the 2009 ELCA Churchwide Assembly. 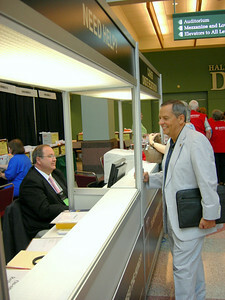 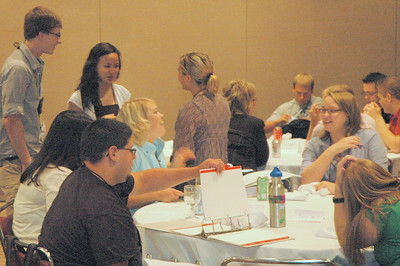 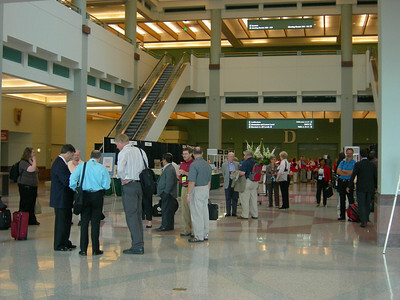 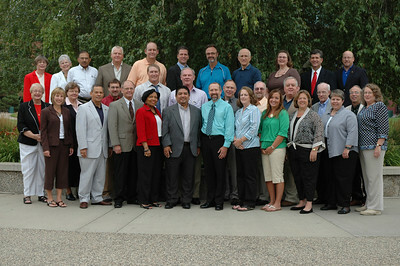 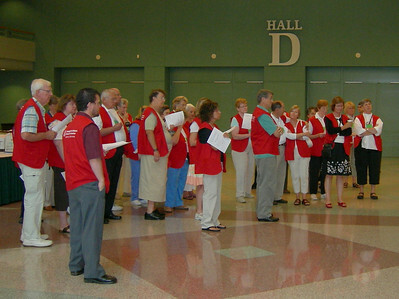 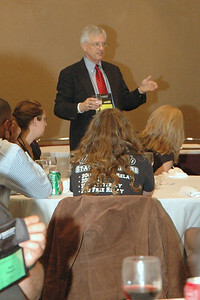 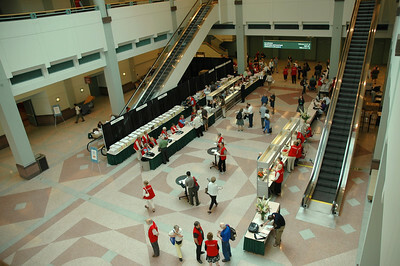 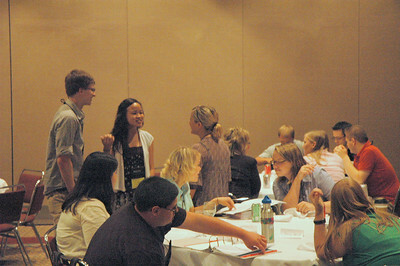 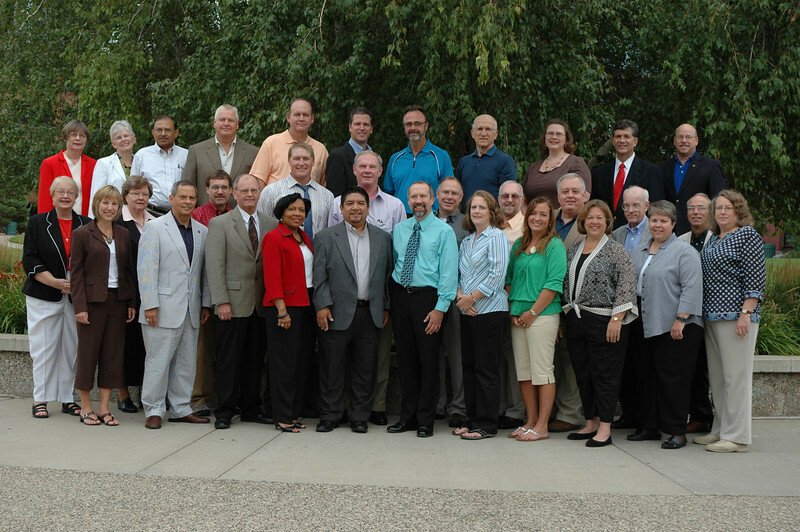 The 2009 Churchwide Assembly couldn't happen without the many volunteers who come to serve their church, often at their own expense. 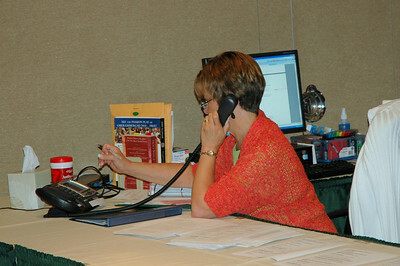 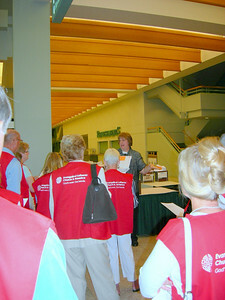 Gail Schroeder, meeting planner, instructs volunteers who will assist in the registration area. 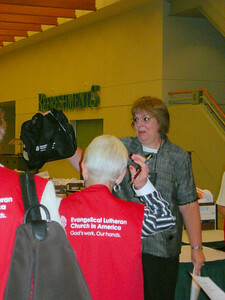 Meeting Planner Gail Schroeder instructs the many volunteers who are giving so freely of their time to serve their church. 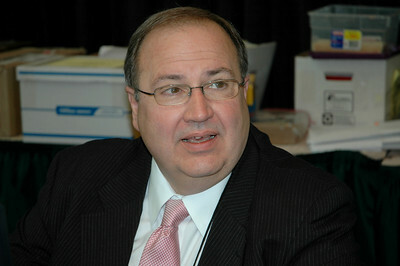 Carlos E. Peña, vice president of the Evangelical Lutheran Church in America, chats with Budget Director Gary Brugh. 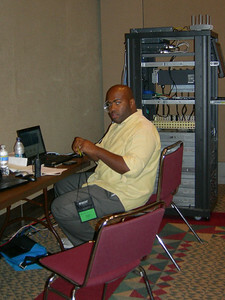 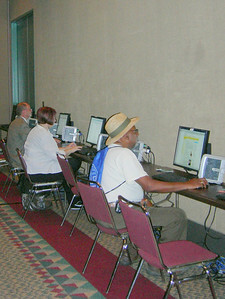 Attendees to the assembly are invited to use computers at the assembly Email Center. 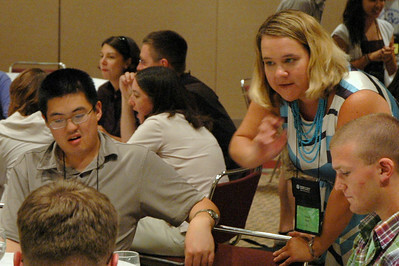 ELCA Web Manager Kristin Koskinen. 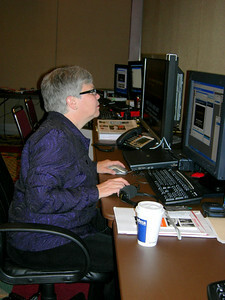 Connie Sletto, editorial specialist / project coordinator, manages the "Green Room." 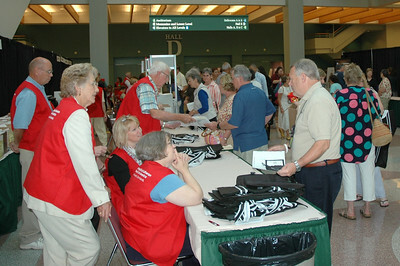 Volunteers assist a voting member. 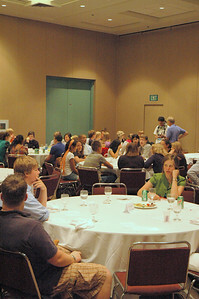 Kristen Glass, director for young adult ministry, speaks to young adults at the luncheon for youth and young adult voting members and young rostered leaders of the ELCA. 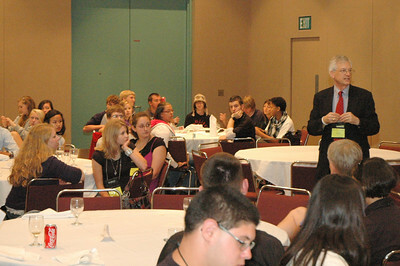 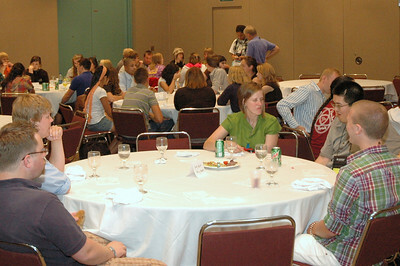 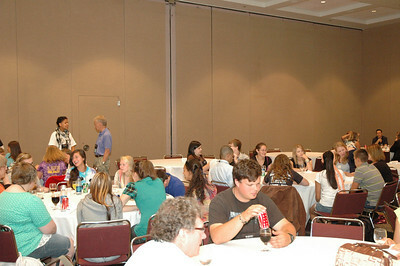 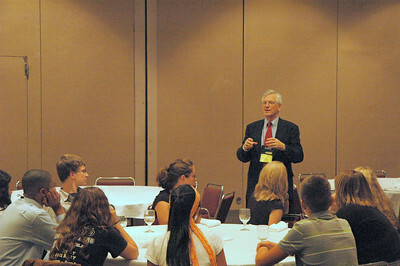 Luncheon for youth and young adult voting members and young rostered leaders of the ELCA. 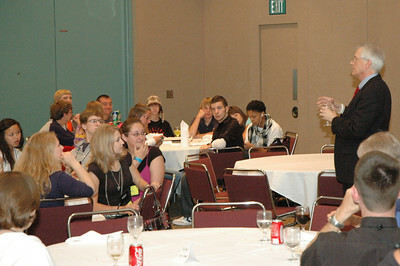 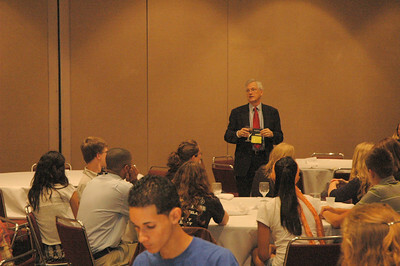 David Swartling, secretary of the ELCA, speaks to youth and young adult voting members and young rostered leaders of the ELCA.